Welcome back meal planners! Better late than never for posting this week's meal plan right? I'm sorry if you were looking for inspiration for tonight's dinner. . .Monday morning posting just isn't agreeing with me lately. 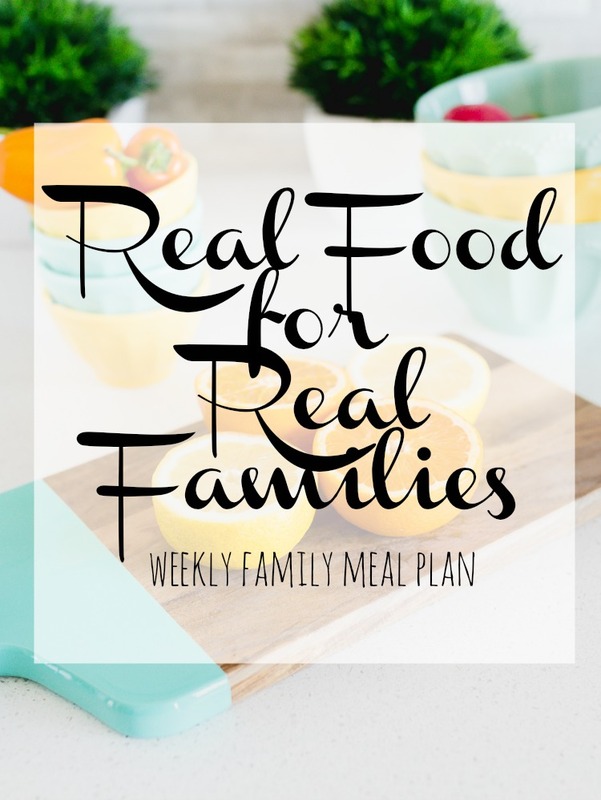 BUT - I am still all in for meal planning to save myself time and money. I'm adding a few things to my regular rotation, like last week's Instant Pot Fried Rice. It didn't work out how I had planned, but I ended up making it over the weekend and threw in the leftover pork tenderloin . . .SO yummy and super easy! Next up is trying it with some shrimp! I have one new recipe planned this week, on Monday. I couldn't find asparagus at my grocery store, so I substituted in pea pods. Sometimes you have to adjust your plan a bit . . .but just keep moving forward and trying your best. When you hit upon a winner, move it into rotation every 2-3 weeks. A base of 12-15 recipes/favorite dishes will get you through a month, cooking 3-4 meals a week.